The Super Bowl is right around the corner! 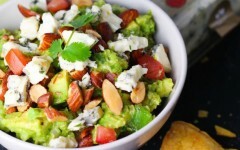 Check out these guacamole dishes fit for cheering on your favorite team or for packing in your lunch and MORE. 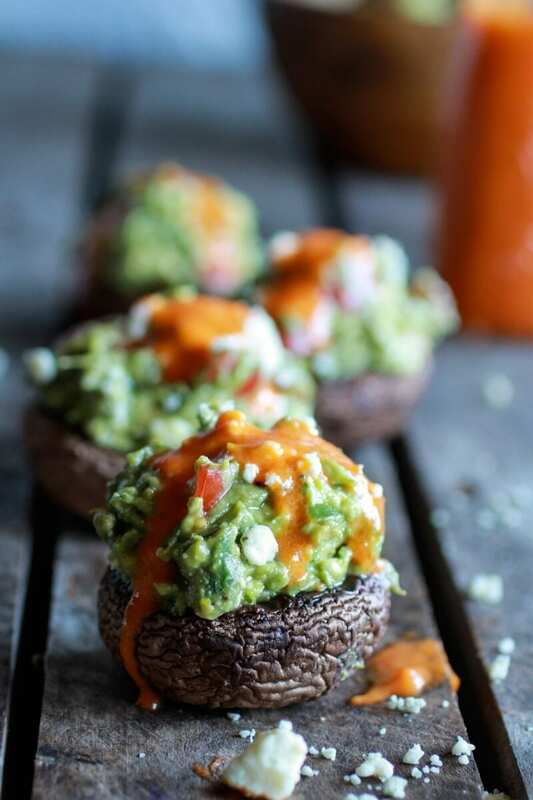 This appetizer looks super fancy, but it is beyond easy to make for a crowd of Super Bowl guests. 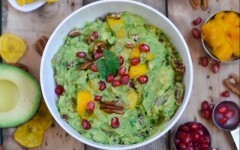 Make it even easier and use Wholly Guacamole’s pre-made guac. See the recipe here. 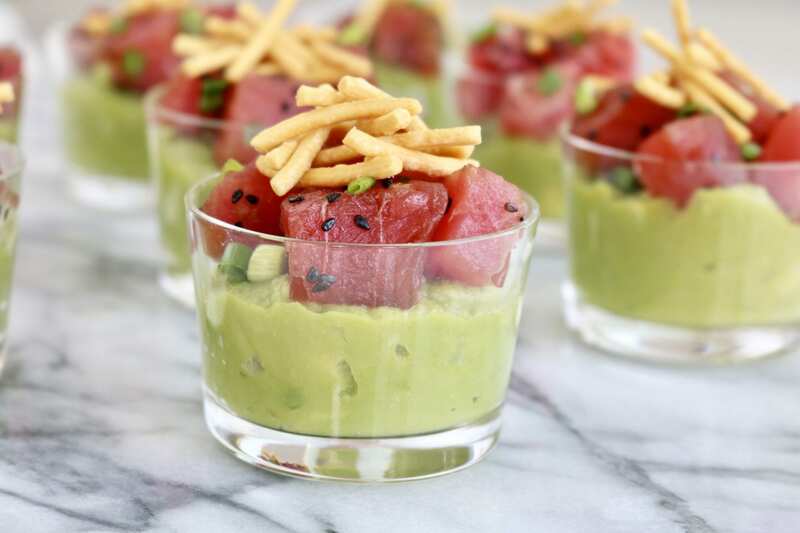 This guacamole dip comes with the perfect presentation. It’s sweet, spicy and totally addicting. See the recipe here. Rotisserie chicken never had it so good! 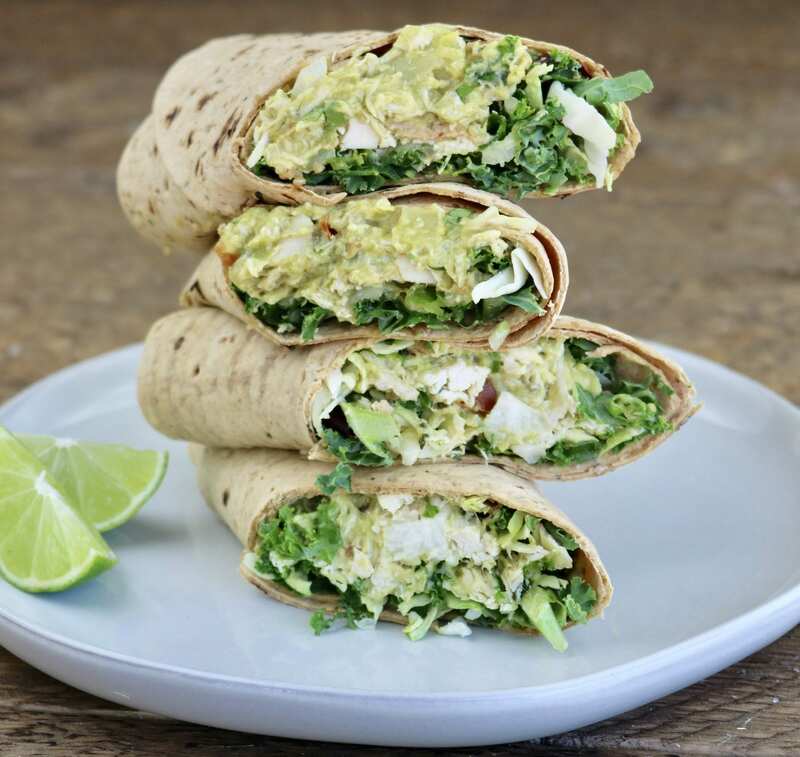 Add Wholly Guacamole’s Homestyle guacamole, that boasts chunks of avocado, cilantro and tomato, to a chicken wrap and you will be hooked! It’s so easy to wrap these up in minutes. See the recipe here. 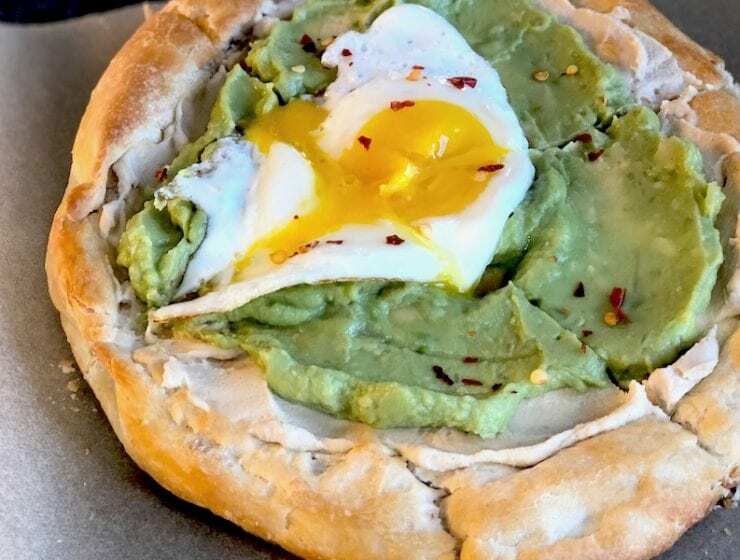 An easy flatbread recipe topped with protein-packed hummus, creamy guacamole and chili flakes. We’ve been devouring it for breakfast, lunch and dinner, with or without the fried egg. See the recipe here. 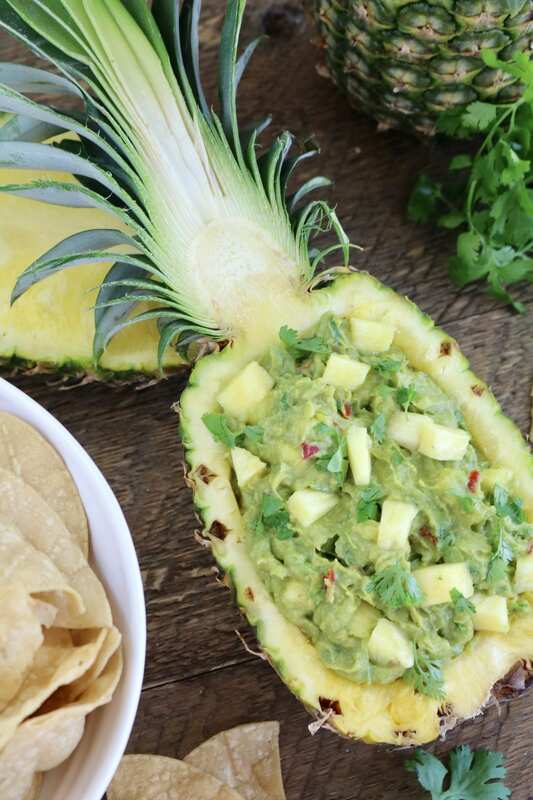 What’s better than guacamole? 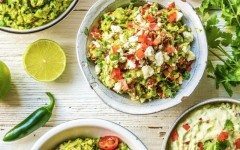 Bacon guacamole. 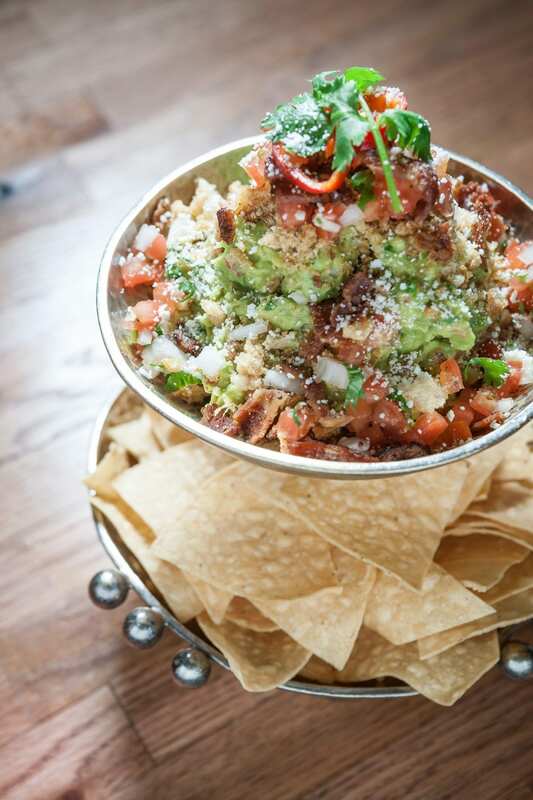 Denver’s well-loved Mexican spot, Tamayo, has a stellar recipe for bacon guacamole by their chef Richard Sandoval. Perfect with margs! Check out the recipe below. Cook the bacon in a large skillet over medium heat, turning occasionally, until crisp and browned, about 8 minutes. Transfer it to paper towels to drain. Coarsely chop the bacon. 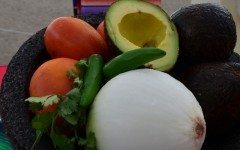 Mash the avocados, tomato, onion, chile, and lime juice together in a medium bowl with a large serving fork or potato masher. Be sure to keep the guacamole chunky. Season it generously to taste with salt. Put the guacamole in a serving bowl. 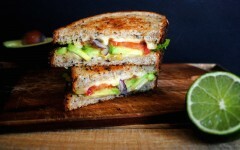 Top it with bacon, cheese and jalapeños. 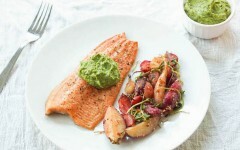 Serve it immediately with chips or pork rinds. 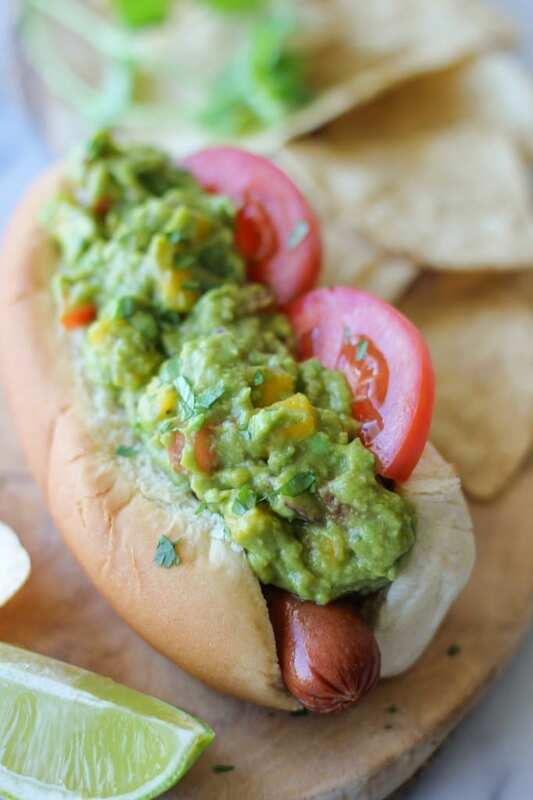 (The guacamole can be covered with a piece of plastic wrap pressed directly on its surface and refrigerated for up to 8 hours). 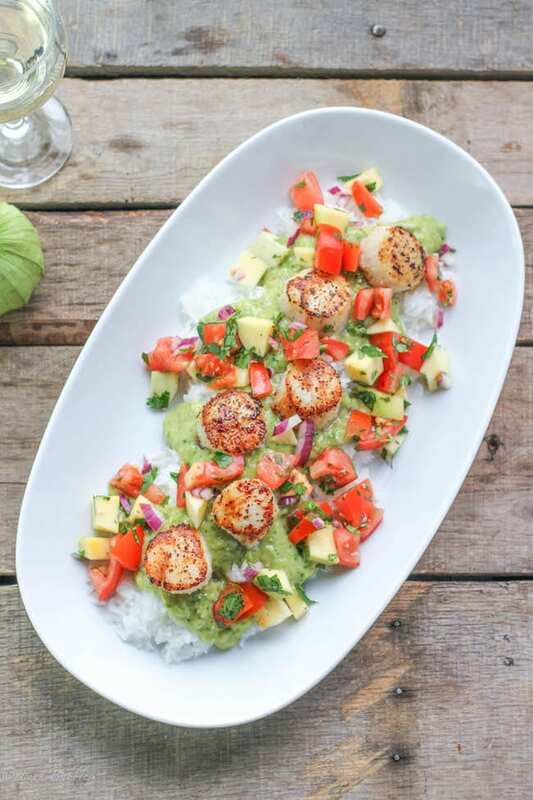 Serve your scallops with a cool mango salsa and beautiful tomatillo guacamole. See the recipe here. 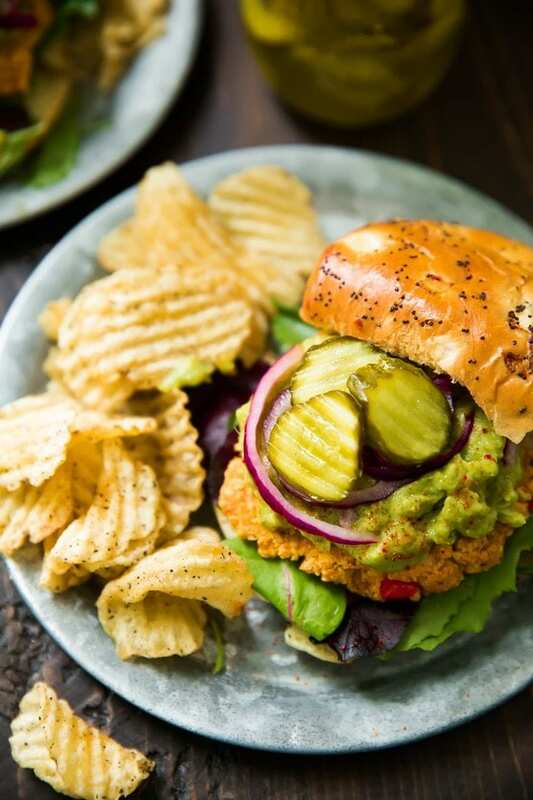 Be it vegetarian, like this sweet potato veggie burger, or on top of a beef patty, guacamole is a burger’s best friend. See the recipe here. 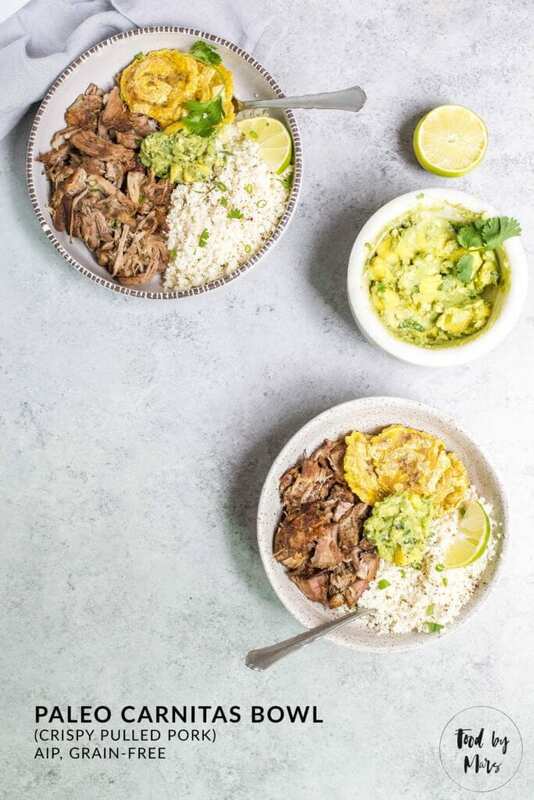 Pork and guacamole served on a bed of cilantro cauliflower rice. It’s like a burrito, but in a bowl and easy to serve to a game day crowd. See the recipe here. Deviled eggs are good. 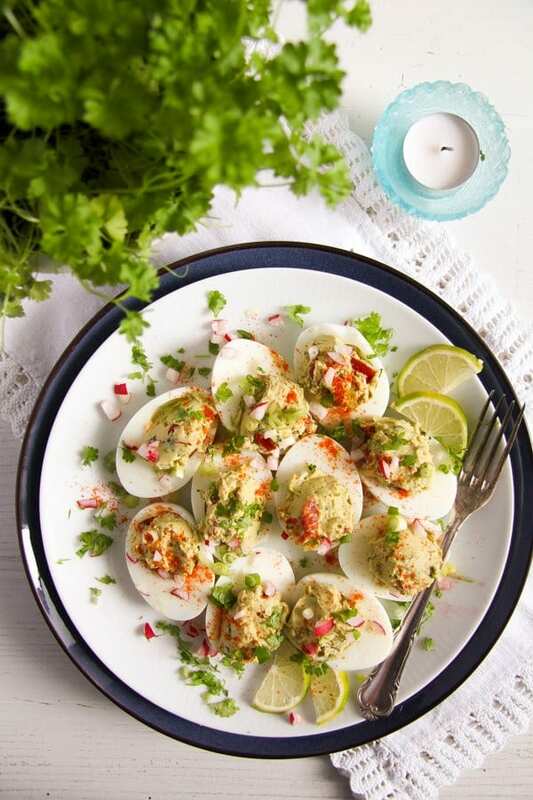 Deviled eggs with guac are better. See the recipe here. So many good things in one bite. See the recipe here. The perfect way to top a dog. See the recipe here.